Nat Kringoudis is a Chinese medicine doctor with a background in biosciences. In 2003 she set up a women's wellness clinic, The Pagoda Tree where she champions fertility before it becomes an issue, helping women in their twenties to lay a 'healthy hormone' foundation. 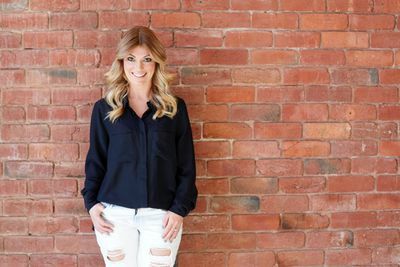 Nat is a regular guest on The Morning Show and contributor to Marie Claire, Cosmo Health, Cosmo Pregnancy and Body + Soul. 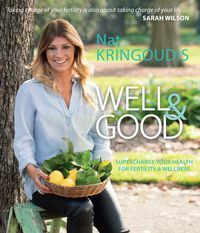 She has written three books: Fertilise Yourself, Eat Fat, Be Thin and Eat Fat, Be Lean and tours the country regularly, holding workshops and speaking at other events to help women get clued up on their bodies and take control of their hormone health.